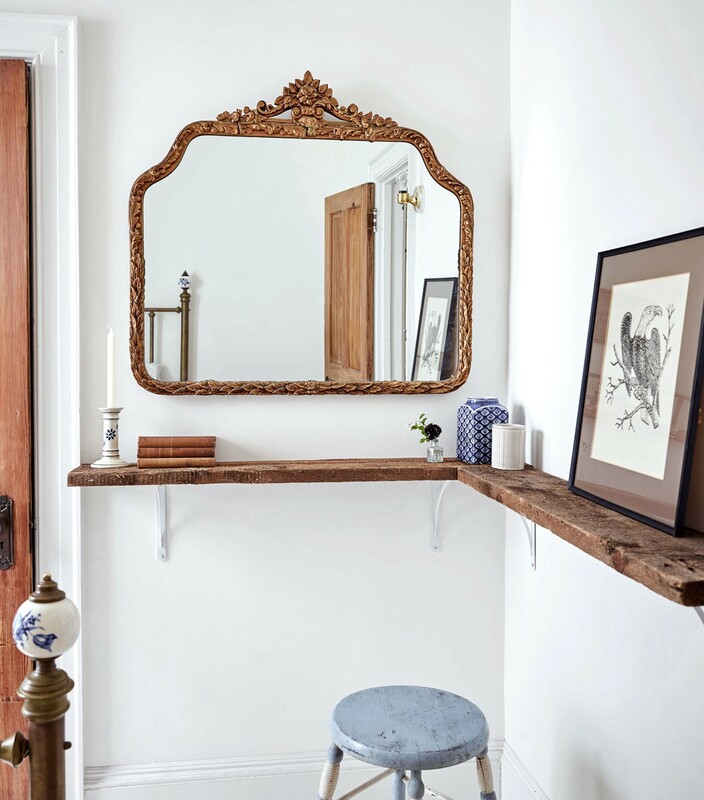 Having limited square footage doesn’t mean you have to skimp on style. 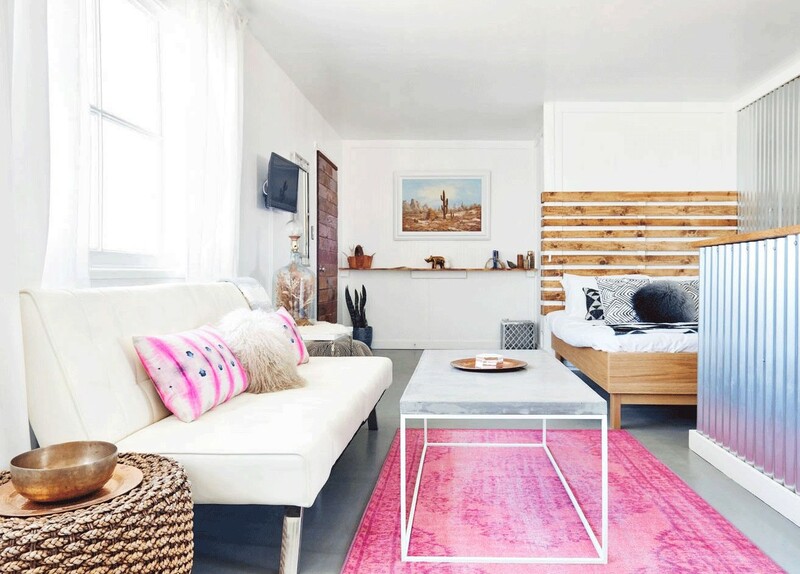 These Airbnbs use clever design tips to make tiny spaces feel large. 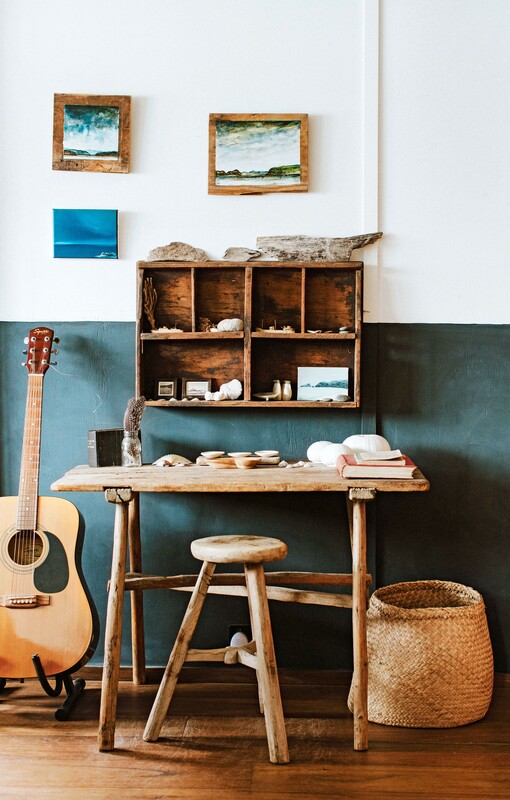 GOT A TEENY ROOM, an empty corner, or a bare wall? That’s a prime spot for a cozy nook or a little vignette. 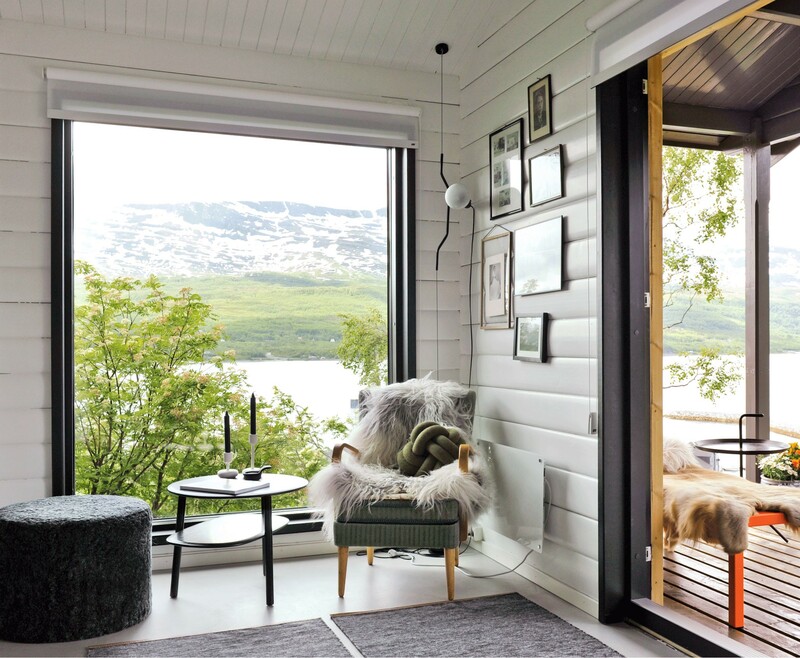 Whether you turn yours into a book-filled retreat, an intimate dining alcove, or a snug seating area, a “room within a room” feels instantly inviting. 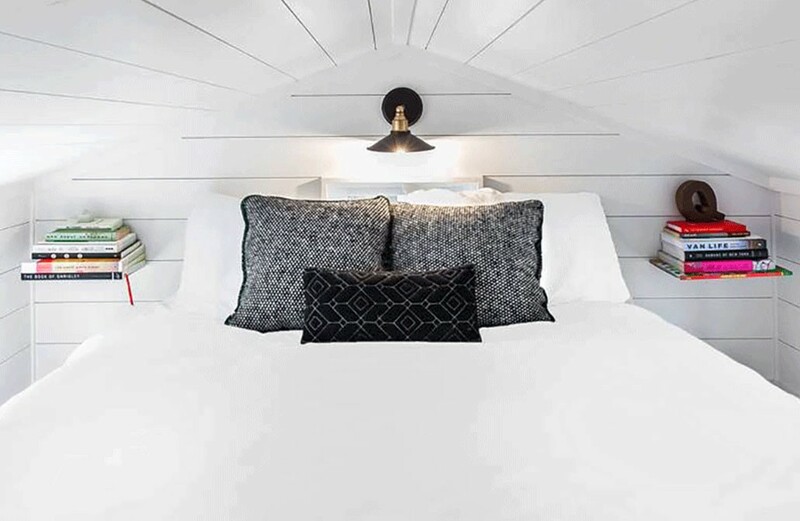 And as these ­Airbnbs show, it’s not hard to pull off — all you need are some smart styling strategies. 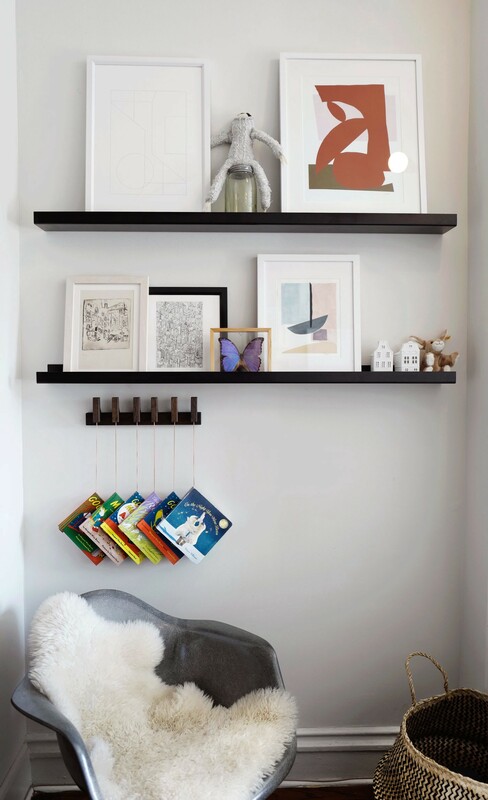 A tone-on-tone scheme helps this space feel roomy and clutter-free, even when the shelves are stacked with a big mix of items (books, microwave, portraits), says designer Emily Henderson. “The pops of red add life,” she says. 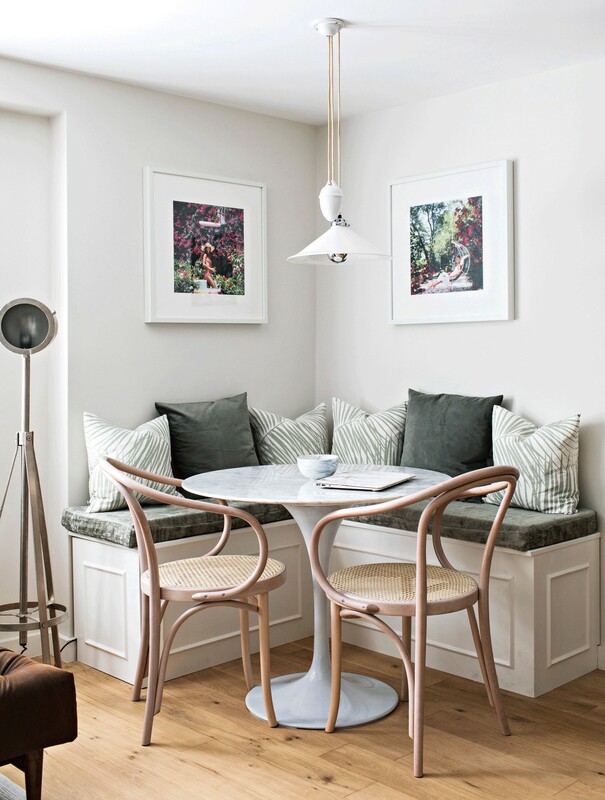 “For a quieter vibe, you could replace the chair with a navy velvet one.” Prefer to play up contrasts? “Swap out the rattan pendant for a sleek, industrial-style metal fixture,” suggests lifestyle blogger Will Taylor. If you’re lucky enough to have a picturesque view (above), spotlight it with a seating area by the window, says Lewis. This one is dressed up with plush textures and anchored with a cluster of wall art. About the author: Betsy Goldberg is the deputy editor (Home) of Airbnb Magazine. Previously she was the deputy editor of Real Simple and HGTV Magazine, editorial content director at Bed Bath & Beyond, and an editor at UsWeekly, Modern Bride, and New York Magazine. She is co-author of BusinessWeek’s Guide to the Best Business Schools. Her writing has also appeared in Glamour, Health, Martha Stewart Weddings, and Money. 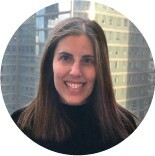 I am a deputy editor at Airbnb Magazine, and previously was a deputy editor @real_simple and HGTV Magazine. Airbnb Magazine celebrates humanity wherever it exists: across borders, time zones, languages, and skin tones.